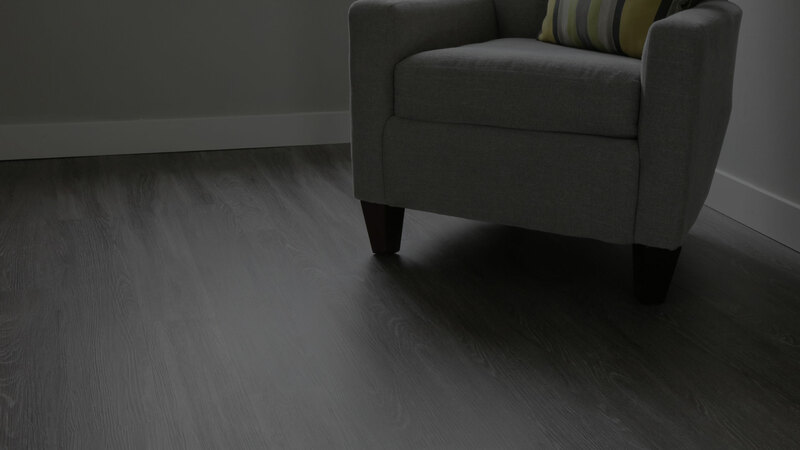 Renovation Systems continually evaluates flooring enhancements to provide clients with options for improving their properties. From accoustic sound absorption to proactively protect floors from odor, mildew and mold, our team are experts in carpet fiber and vinyl are here to see you make not only the right investment, but that your investment is proected for longevity and sustainability. In the Multi-Family Industry, because of turns, speed and accuracy of the floor installation is often as important as the quality of the product. To ensure timely and accurate completion, Renovation Systems' field technicians are all certified installers on each product. 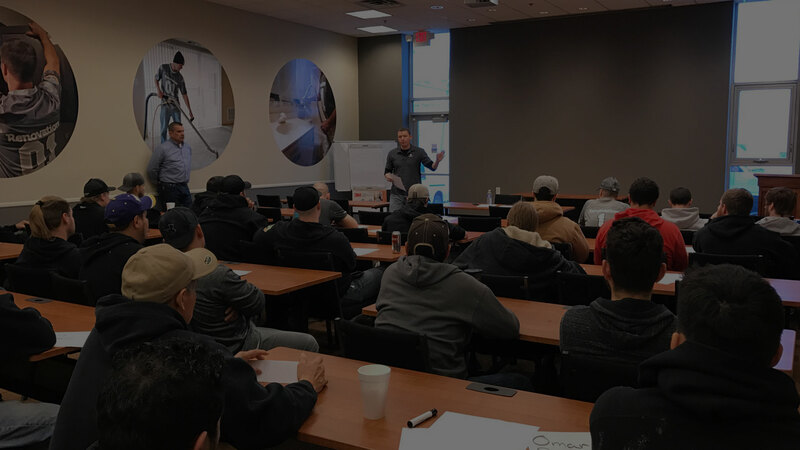 Training is focused on the most effective installation techniques and all installs are covered by Renovation Systems' Service Warranty. 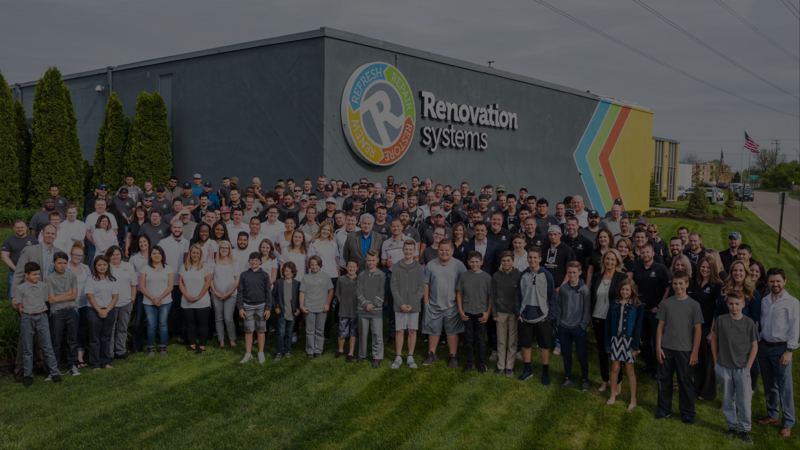 Renovation Systems installs over 6.7m square feet of carpet every year! Winners of 12 Multihousing Achievement in Design, Advertising & Community Support awards. We process over 4,500 same or next day orders with speed and precision. Access your account information on the go with our mobile app! No one else stacks quality cabinetry, countertops and flooring like Renovation Systems. 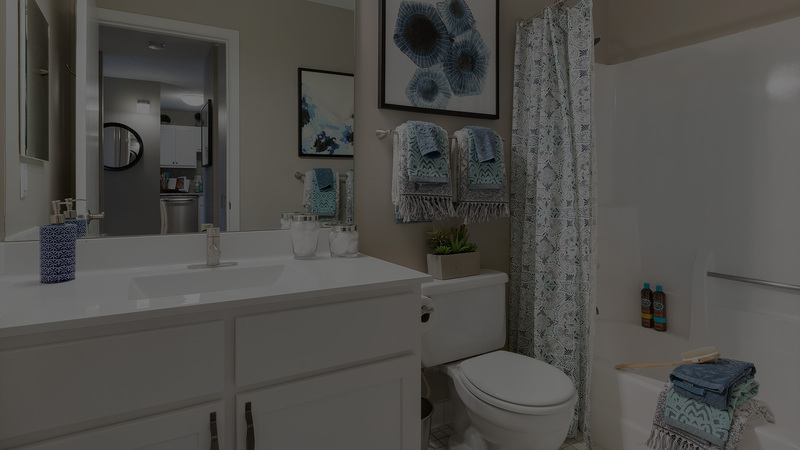 Our interior design staff blend form and function to transform out-dated kitchens, baths and floors into update spaces. Renovation Systems is a valued partner of Greystar and sets the bar in the Industry. Renovation Systems understands the expectations and has the right people to get the job done. I use Renovation Systems for everything I possibly can.